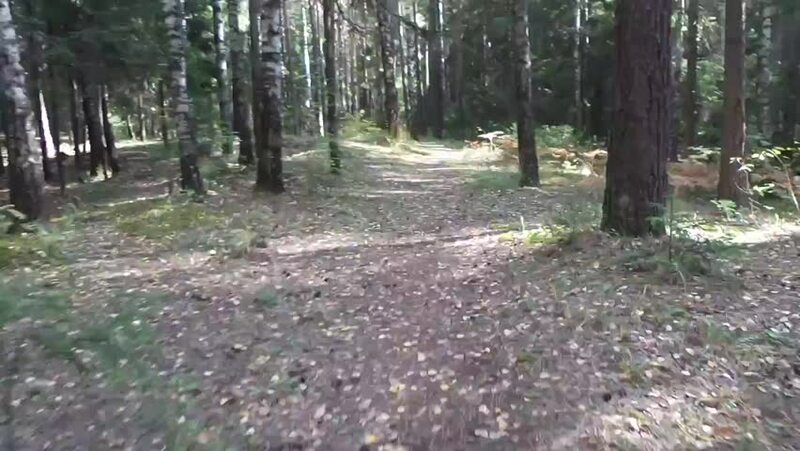 hd00:14Personal perspective of walking on a path in the forest. Walk through thickets of forest. Slider shot in forest. Alley. Giant pine trees growing in unpolluted environment of a national park. hd00:30Aerial view of UK woodland and forest. British countryside and tree top canopy.